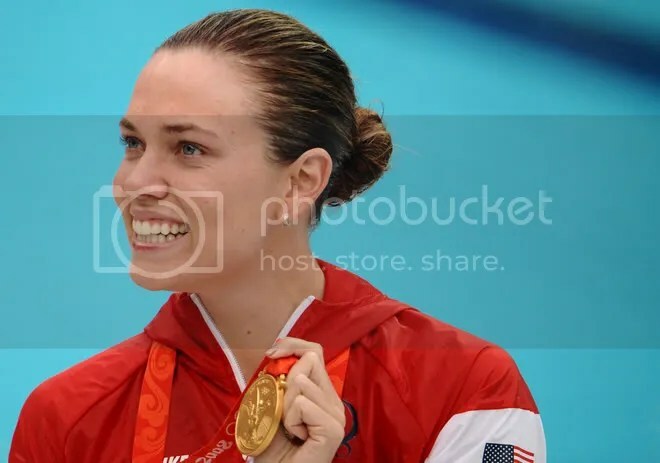 US gold medalist Natalie Coughlin poses after the women’s 100m backstroke swimming final at the National Aquatics Center in the 2008 Beijing Olympic Games on August 12, 2008. American Natalie Coughlin defended her Olympic 100 metres backstroke crown with victory in the final at the Beijing Games on Tuesday. MARTIN BUREAU/AFP/Getty Images. 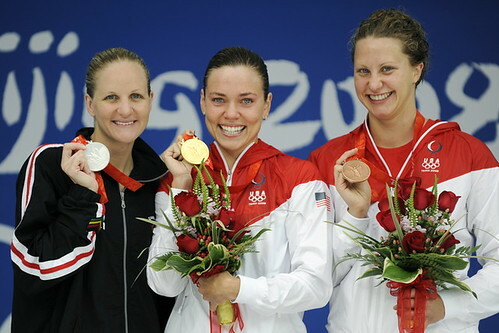 Gold medalistUS swimmer Natalie Coughlin (C), silver medalist Zimbabwe’s Kirsty Coventry (L) and bronze medal winner US swimmer Margaret Hoelzer stand on the podium of the women’s 100m backstroke swimming medal ceremony at the National Aquatics Center in the 2008 Beijing Olympic Games on August 12, 2008. US swimmer Natalie Coughlin defended her Olympic 100 metres backstroke crown with victory in the final at the Beijing Games. The 25-year-old world champion won in a US record time of 58.96 seconds, just 19/100ths of a second outside the world record set by Zimbabwe’s Kirsty Coventry of 58.77 in the the semi-finals. 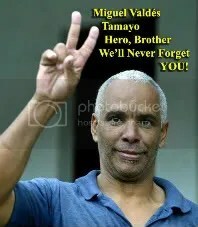 TIMOTHY CLARY/AFP/Getty Images.